The Einstellung Effect (https://en.wikipedia.org/wiki/Einstellung_effect) describes the marked tendency of humans to attempt to solve a new problem by approaching it in the same way as other problems that they have solved successfully in the past. This is something that we seem to do instinctively and can lead us to fail to find or to ignore simpler or more effective solutions – see the fascinating Luchins Water Jar Experiment (below). Interestingly, research shows very clearly that the more stressful the situation, the more prone we are to exhibit the Einstellung Effect. Of course, conflict is a notorious source of stress. Mediation is an incredibly flexible process for resolving all sorts of conflicts and lends itself well to creative approaches to solve apparently intractable problems. Nevertheless, lawyers and even very sophisticated commercial parties in mediations constantly seek to treat the mediation process as if it is really just another form of negotiation. They try to use the same techniques over and over again and are slow to apply lateral thinking or more creative ‘outside the box’ solutions. They treat the process as little more than an extension of what they have probably already done in correspondence or at a ‘round table’ meeting with no mediator present. Part of the reason for this is that they tend to focus on compromise or settlement and not upon ‘resolution’. It is a noticeable feature of behaviour in commercial mediations in particular that the parties are reluctant to sit around the table discussing the issues between themselves. They are even less inclined to do anything which might be seen as collaborating. However, mediation is probably at its most effective when the parties are brought to a situation where they genuinely begin to work together to find a solution to their common problem. The reluctance to collaborate may well stem from the tendency to involve seasoned litigators who may not have had any or sufficient mediation training in providing the legal representation at mediations. The concept of collaboration runs contrary to their strongly adversarial instincts and training. They tend to feel more comfortable with a caucus and ‘shuttle diplomacy’ type of approach, where the mediator mostly meets with the parties in separate private sessions and then moves up and down the corridor exchanging messages and occasionally challenging the parties’ respective positions in private. Such mediations tend to result only in compromises rather than resolutions and quickly fall into a model that resembles a classic ‘horse trade’. A competent mediator’s toolkit should include a number of different strategies for disrupting this particular manifestation of the Einstellung Effect and for helping the parties to find new, simpler and more effective ways to resolve their conflicts. Ultimately, however, nothing is done in mediation without the consent of all involved. The parties should seek to find the courage to embrace the mediation process fully and to use whatever lateral thinking skills they possess to brainstorm creative solutions and think the unthinkable. 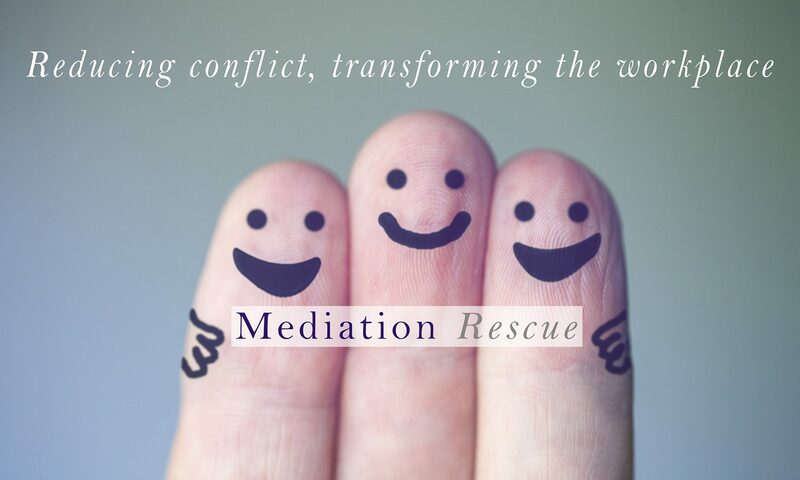 An important first step in this process is to shift the focus away from the causes of the conflict and the reasons they find themselves in a mediation towards helping each other to find an acceptable way out. The courts and tribunals only have a very limited range of potential outcomes, but mediation offers a range of possible outcomes that is limited only by the collective imaginations of those present in the mediation moment. Mediation not only produces high levels of success in resolving conflicts, it can create solutions and outcomes that are both inspired and inspiring, and which can be enduring and highly positive for all involved. However, it does require the ability to extinguish or suppress the Einstellung Effect. The Einstellung effect, first described by Abraham Luchins in 1942. 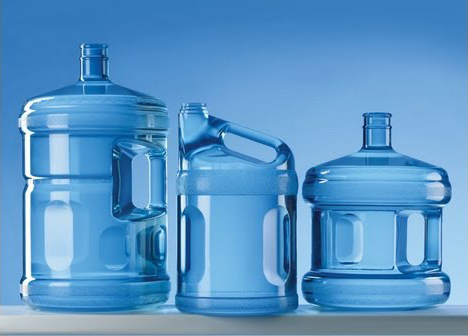 In his experiment, Luchins gave his subjects 3 water jars with the capacity of 21 units (A), 127 units (B) and 3 units (C), and asked them to measure out exactly 100 units. The solution was to fill jar B (127 units), then pour out enough to fill jar A (21 units) once and jar C (3 units) twice. 100 units = B-(A+2C). Next the subjects were given another 3 water jars Jar A (18 units), Jar B (48 units) and Jar C (4 units), and asked to measure out exactly 22 units as quickly as possible. The result? Most subjects used the same solution B-(A+2C) as opposed to the shorter A+C solution. However, a second group of subjects who weren’t exposed to the first test all chose the A+C solution immediately. When the first group were told about the Einstellung effect, only half immediately saw that A+C was an easier solution. Research has also shown that the more times the first solution is used to solve a problem the slower people are to accept that there is an easier solution.